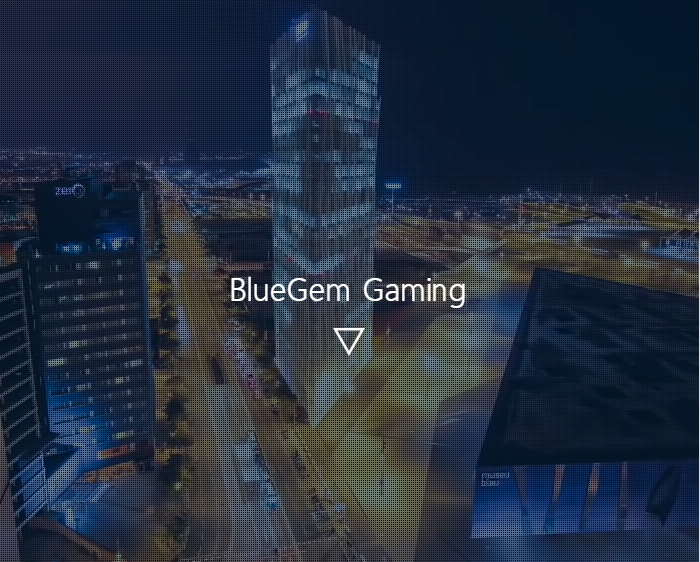 The story of Blue Gem Gaming is the story of Sheriff Gaming, and that story is not a very inspiring one. Basically, Sheriff Gaming produced rigged slots and as this was found out they lost their license. Soon after, Blue Gem Gaming came out of the bushes, bought all the stuff Sheriff had and continued to operate under Curacao license. This never really took off, as the authorities were quick to shut down any attempts by the company to offer their games. The company was originally based in the Netherlands, but nowadays seem to operate out of a defunct website with little to no information in it. Our sister site LCB has further news articles on the change from Sheriff to Blue Gem Gaming. The titles were eventually bought by Skatelogic, part of GreenTube, which itself is part of Novomatic these days. These games are proven to work as advertised. Should you find the games somewhere under the name Sheriff or Blue Gem Gaming you should immediately switch into another online casino. It is worth noting that once the license was revoked all the slots became the property of the Dutch government, as they were confiscated. As such, Blue Gem Gaming never really took off. What was the issue with the games? Apparently, the progressive jackpots by the original company, Sheriff Gaming, were rigged so that people could not actually win the jackpots. Instead, only friends and family could activate these. This is one of the rare examples, beyond rigged casinos, where an actual gaming company has operated rigged machines. Suffice to say, it didn’t pay out in the end. It is not quite clear even if the actual games were completely rigged. According to some details, it was actually the several casinos that the company was running illegally that was the source of all this cheating and dishonesty. Now that some of the games are available via Novomatic they are finally functioning as they should.